A Melophile, who connects with all kinds of music from Indian classical to Rock. She has completed her graduation in Economics from Ruia College, Matunga with post-graduation in Economics from Mumbai School Of Economics and Public Policies. 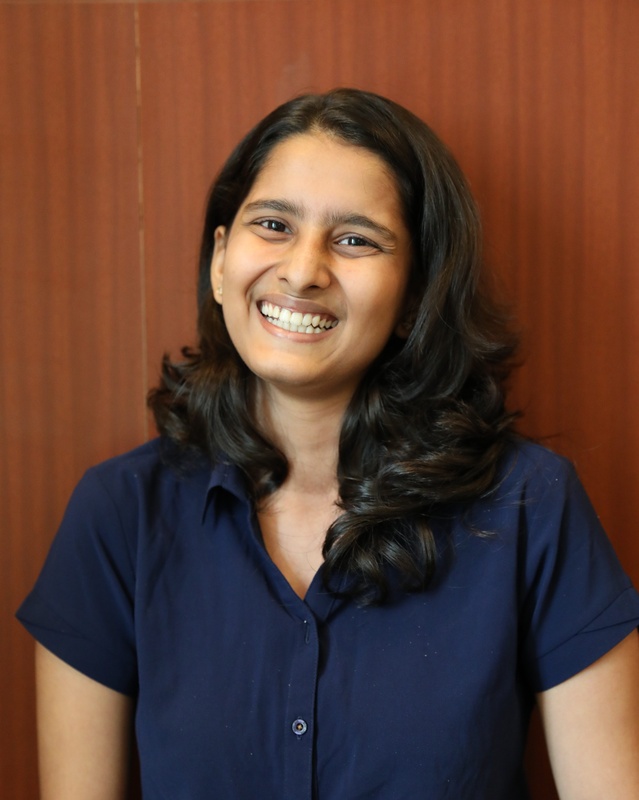 Mudita is part of the data science team at Aureus and also enjoys trekking over the weekends.